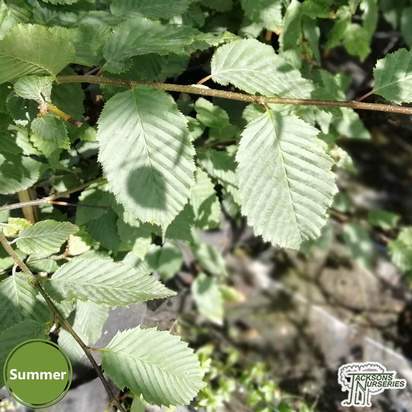 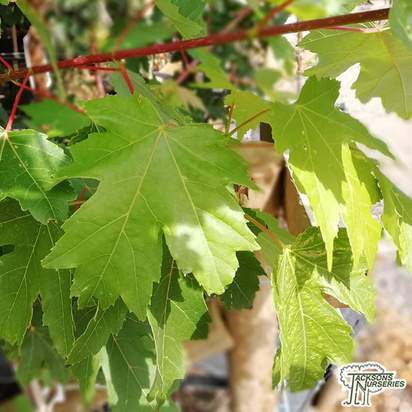 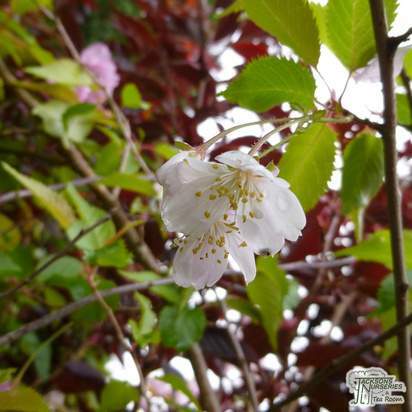 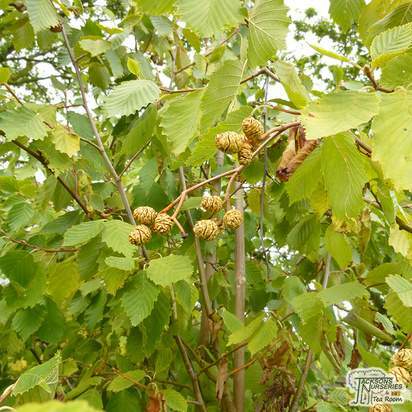 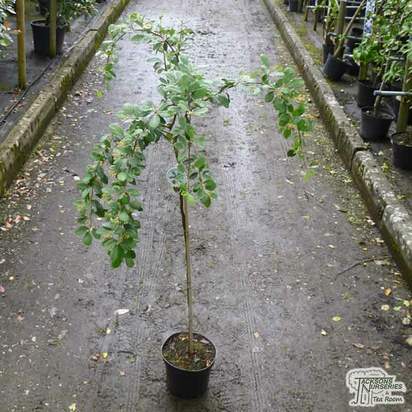 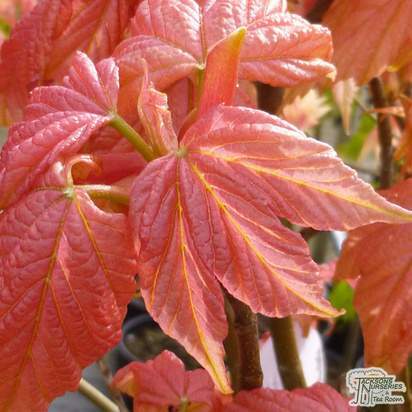 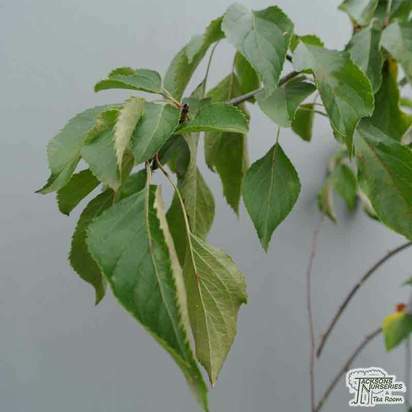 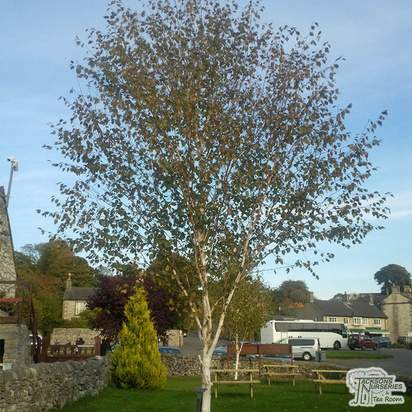 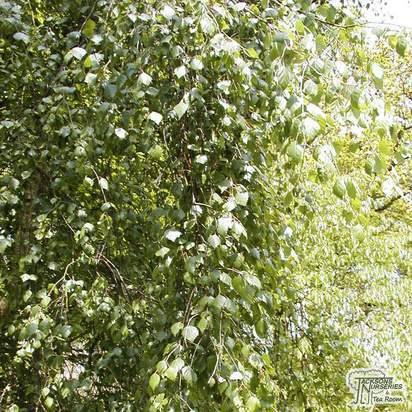 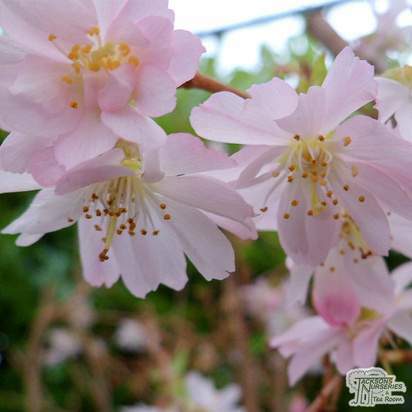 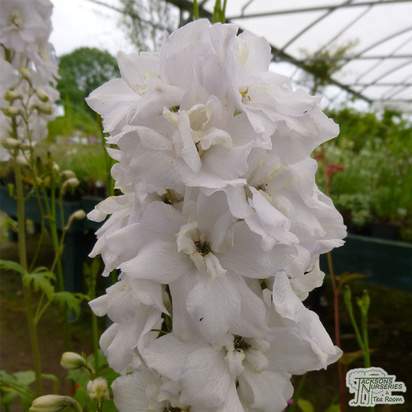 This is an upright, deciduous tree which produces an abundance of cheerful, single white flowers in April and May. 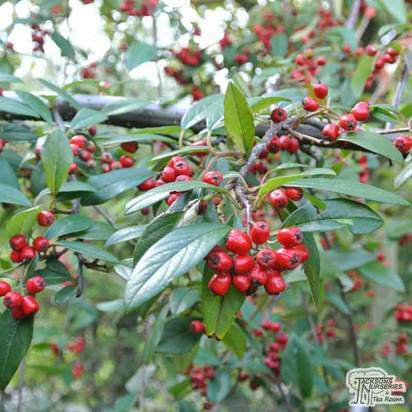 These are followed by rich, orange and red fruits that are excellent for making jellies, preserves and wines. 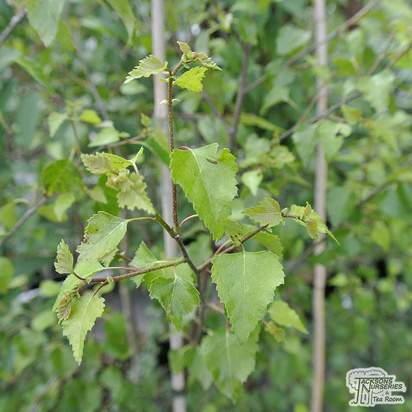 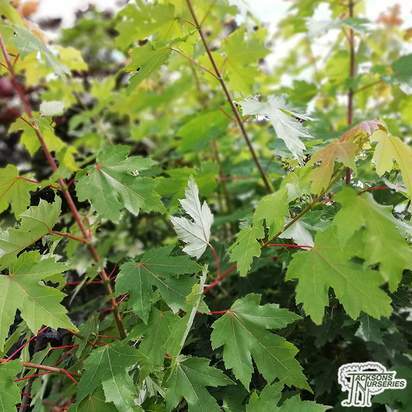 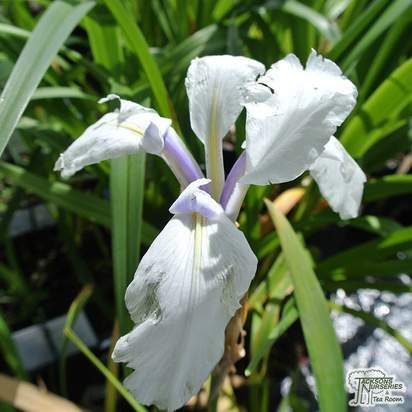 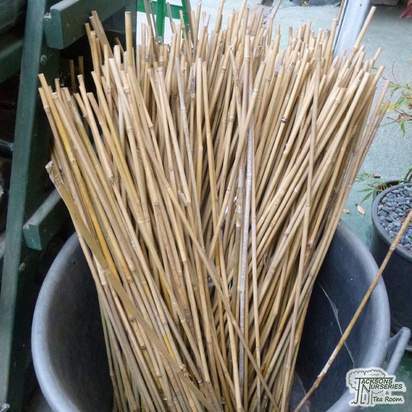 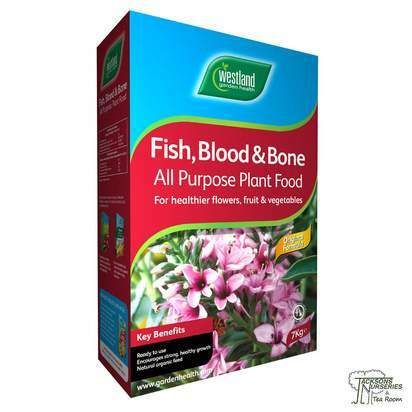 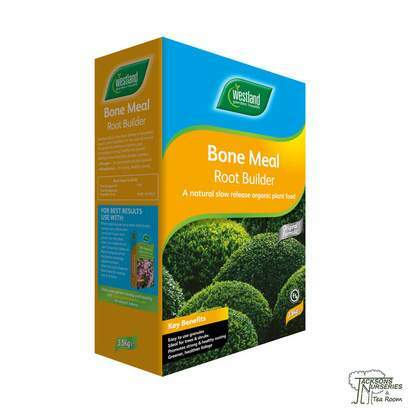 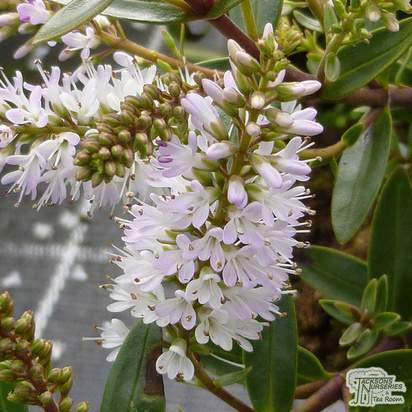 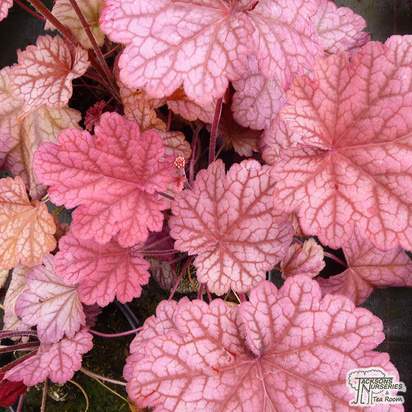 It has bright green leaves and a vigorous growth habit which becomes spreading with age. 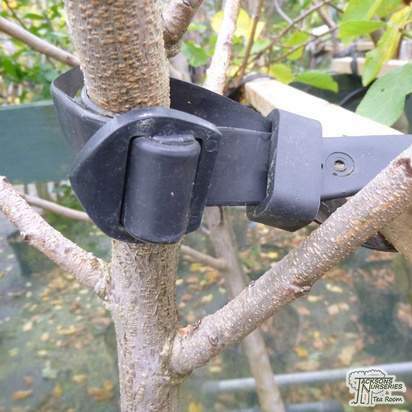 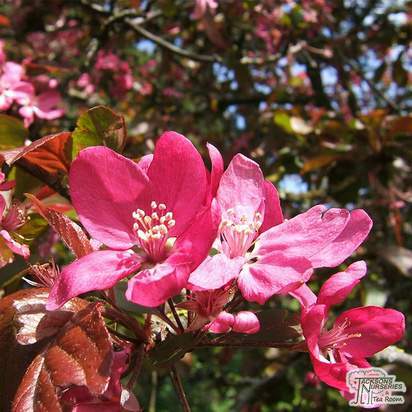 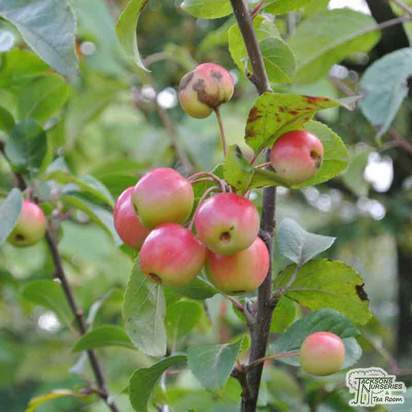 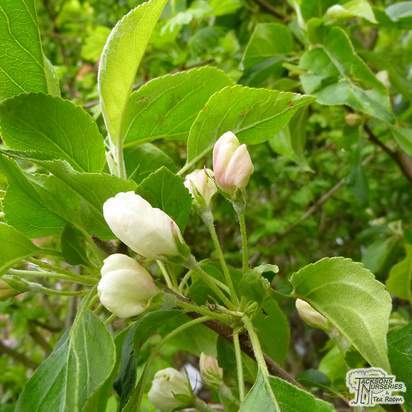 A popular, self-fertile variety that makes an excellent pollinator for fruiting apples.